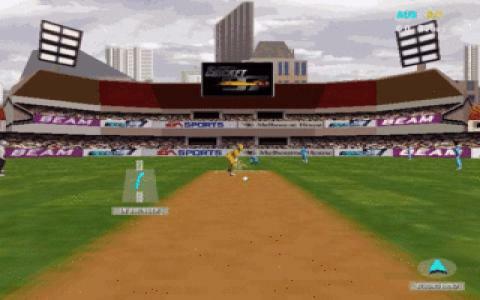 Ah, those old days.. when I used to play EA Sports Cricket 1997.. did you use to play? Multiplayer was especially fun with the keyboard with our cousins/brothers/friends beside us! Beating them was more fun! Anyways, guess what? 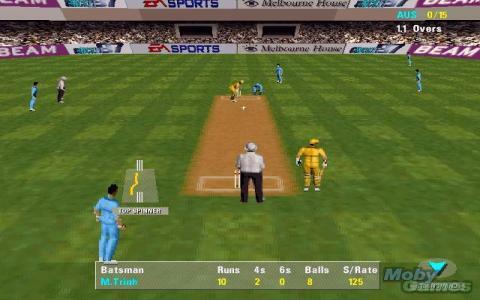 I have EA Sports Cricket 1997 for you guys to free download! Click On The Pictures To Enlargen Them! Mirror #1 – Click here to download! Mirror #2 – Click here to download! Please Report Broke Links. Links Updated Last At 29th October 2012. 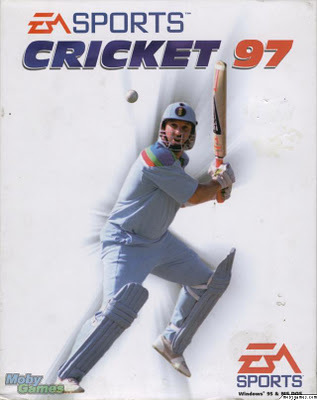 This game was the legend. 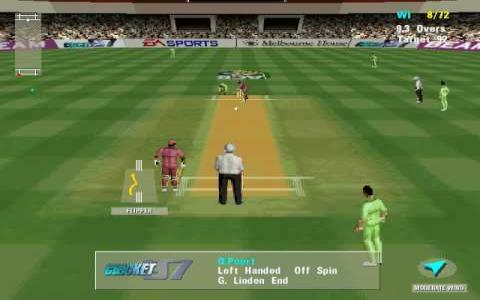 Here is where the cricket gaming started. Hats off to EA Sports.